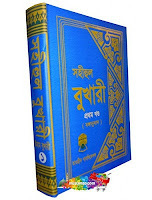 Sahihul Bukhari (Arabic: صحيح البخاري‎) is a famous Hadith Books. According to Sunni Islam, it is Kitabus Sitta, that’s mean- it is the main book of Hadith contained the main six books of Hadith. Persia’s renowened Muslim scholer Imam Bukhari compiles this book, the word from Prophet of Islam Hazrat Muhammad (Sm). This book is considered the most authentic book after the Qur’an. 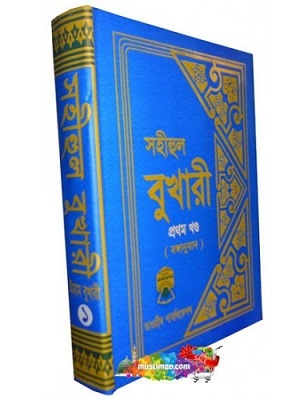 In this book have total seven thousand five hundred sixty three (7,563) hadith. Publisher: Tawheed Publications. First time published in 2003.